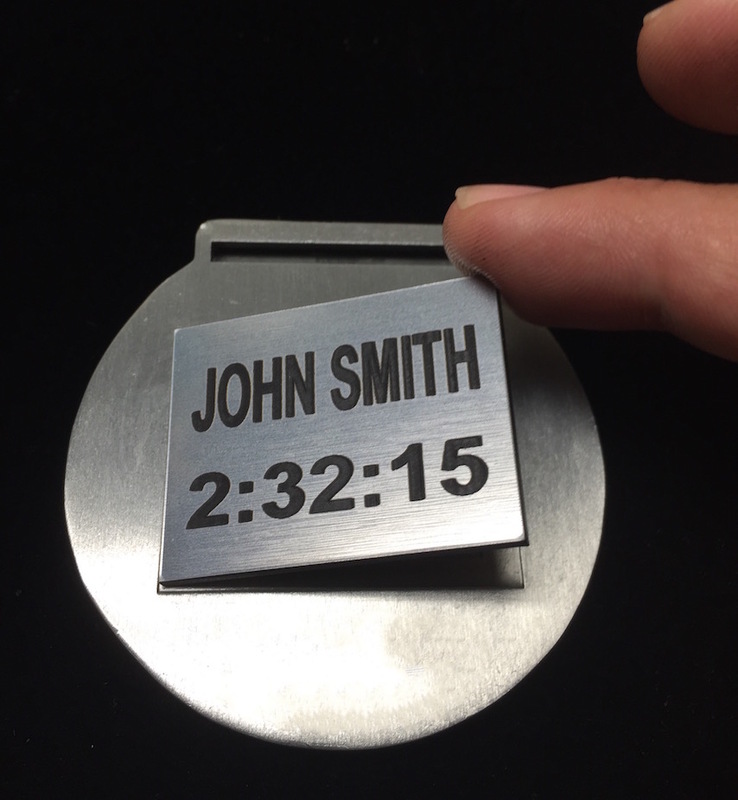 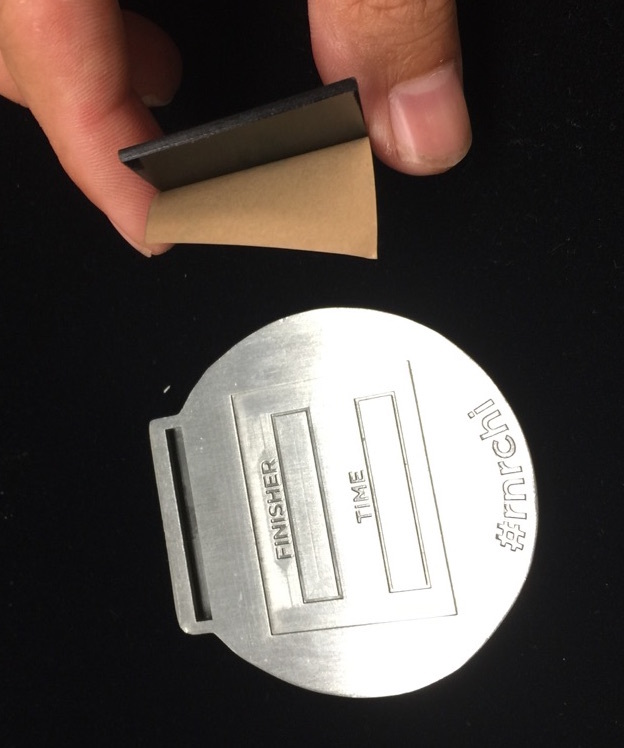 Each Etag is engraved with care and includes your own personalizations. 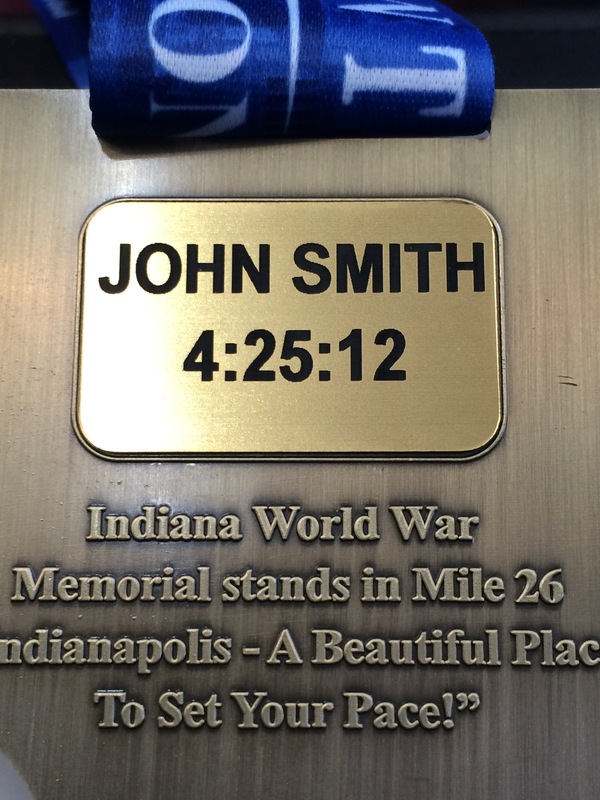 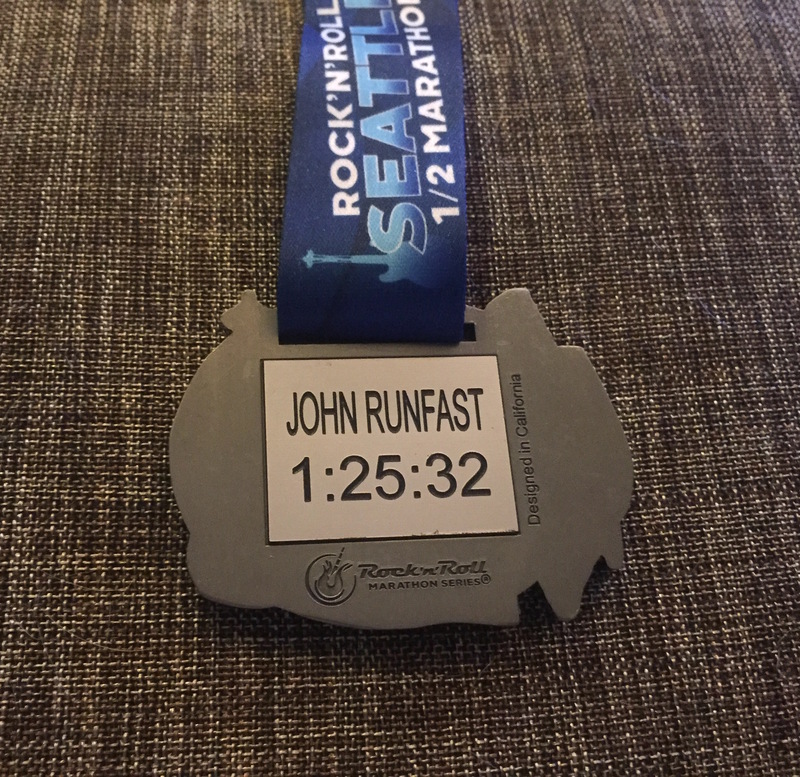 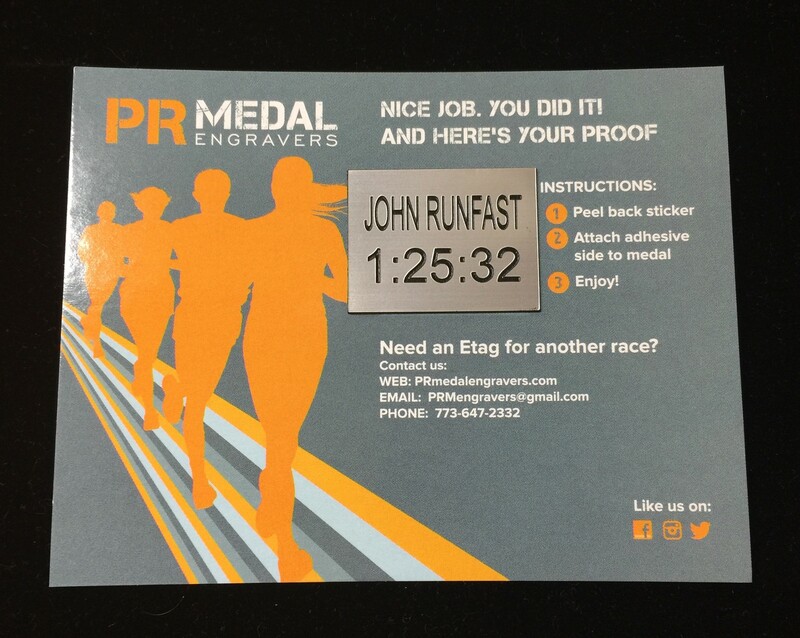 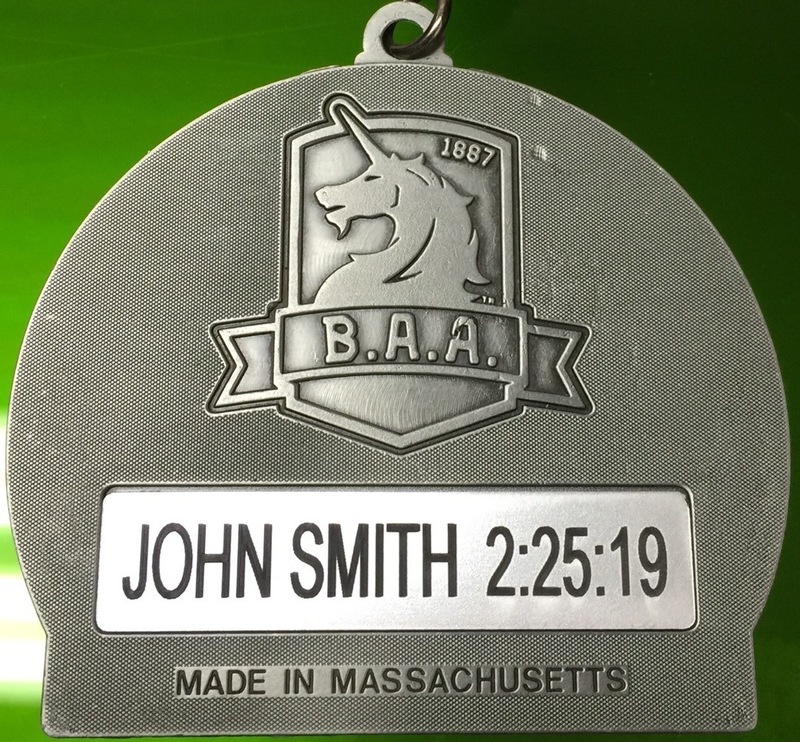 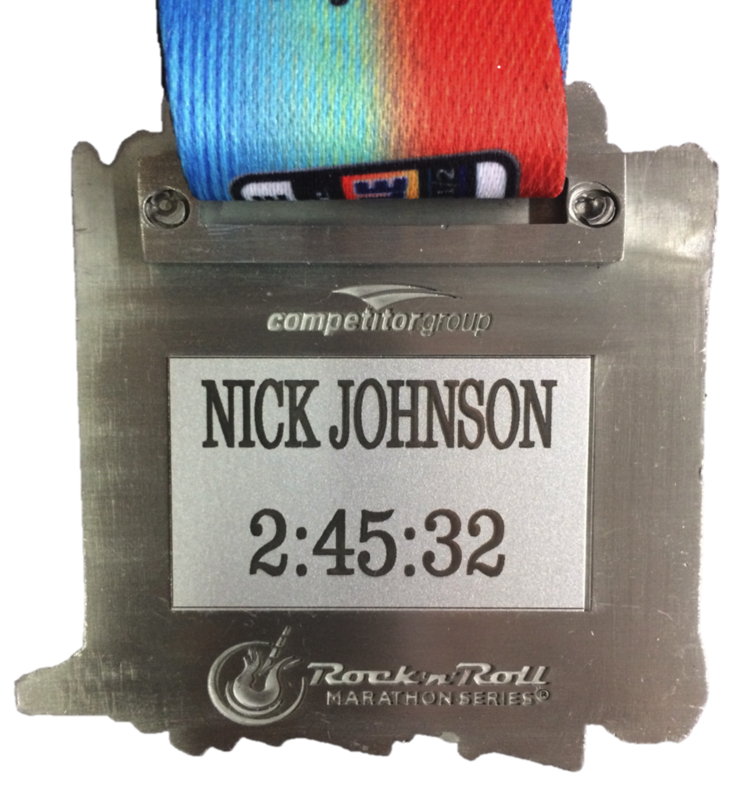 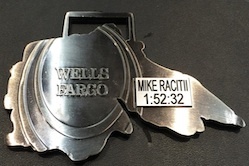 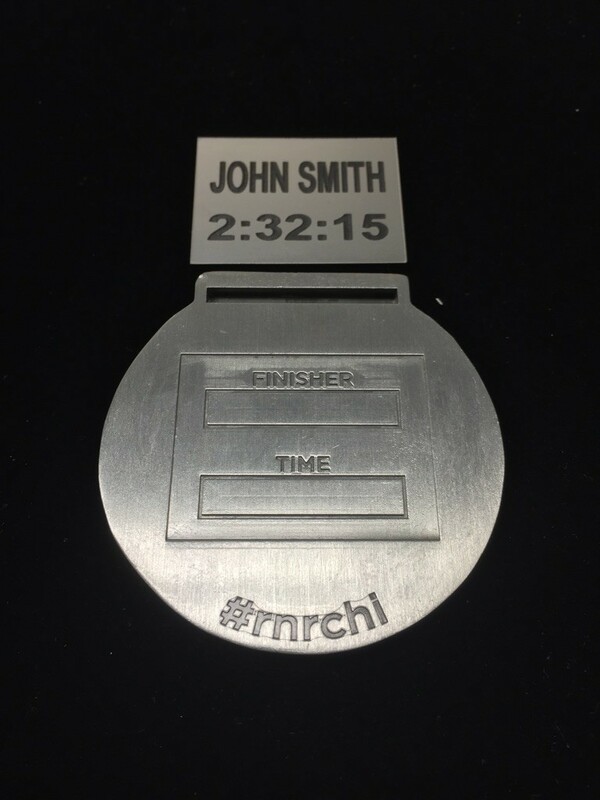 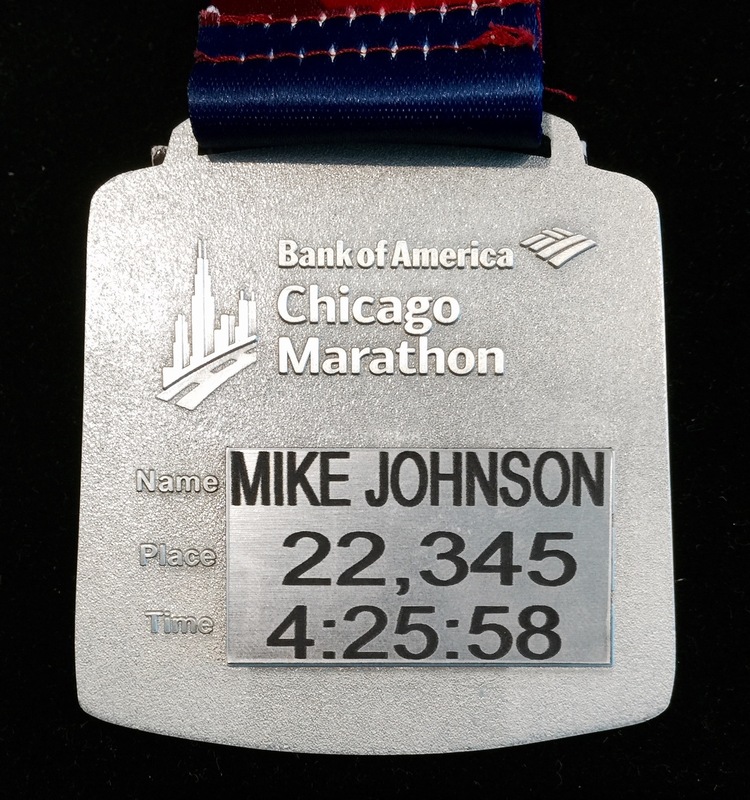 A great way to personalize your finisher medal. 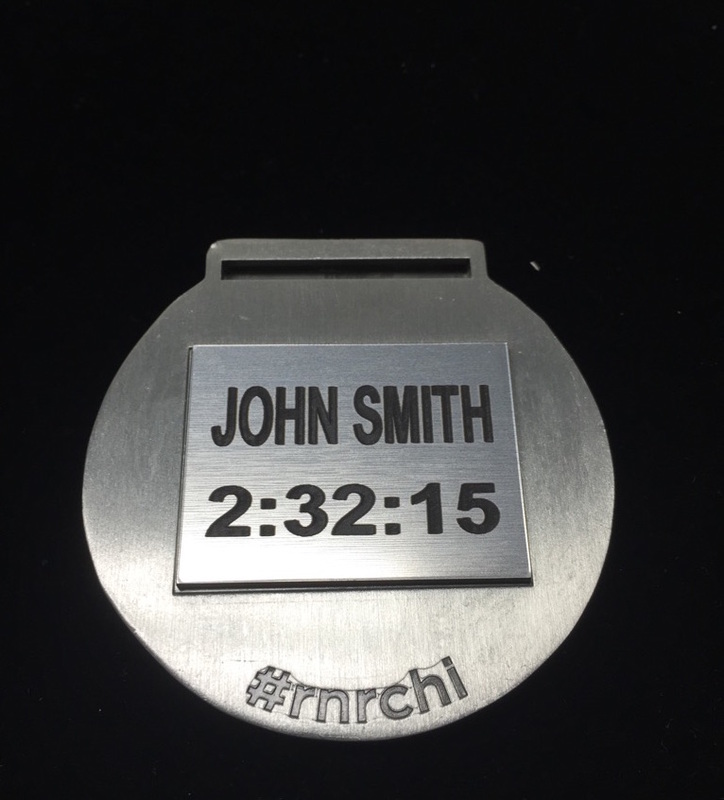 Confirmation: Please check your personalization(s) carefully. 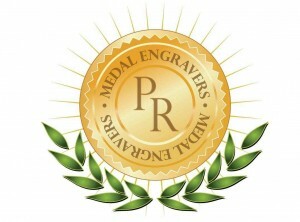 DELIVERY: Each order takes 3-5 business days. 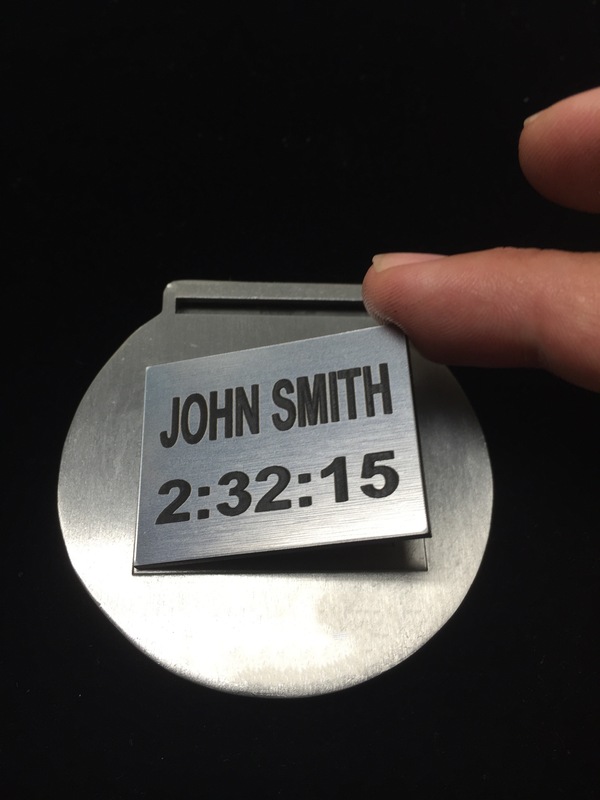 Standard delivery is 5-7 business days from order. Engraving: Good luck in your future races!